According to revered Apple analyst Ming-Chi Kuo of KGI Securities, Apple’s media event next Thursday will serve as a launchpad for a long-awaited update to the aging MacBook Pro notebook lineup, which will see “many” noteworthy upgrades. Apple will also announce a brand new model of the new MacBook with a screen measuring thirteen inches diagonally, Kuo wrote in a note to clients. Some observers think this machine is actually a thirteen-inch MacBook Air with new USB-C ports. As you know, the current Retina MacBook has a 12-inch Retina display. Next-generation iMacs, as well as a rumored 5K resolution display won’t be unveiled at the event because they’re apparently not ready yet. 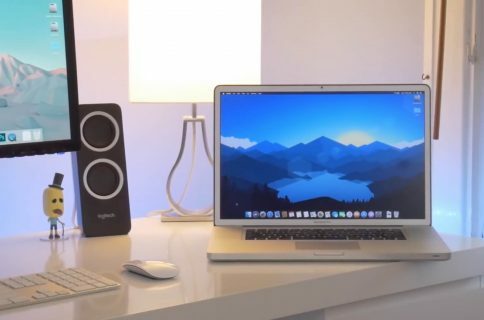 According to the report, the upcoming MacBook Pro refresh will include two models: one with a thirteen-inch screen and the other with a fifteen-inch one. 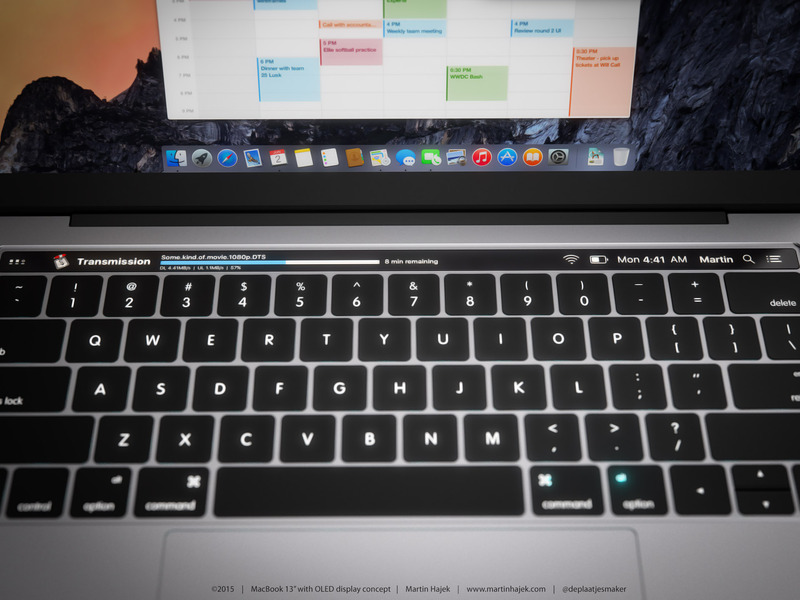 The new machines should have an OLED touch bar replacing the function key row with programmable shortcuts that change from one app to another, Touch ID sensor (likely integrated into the power button), USB-C, Thunderbolt 3 and the same low-profile keyboard with butterfly mechanism like the new MacBook, among other features. 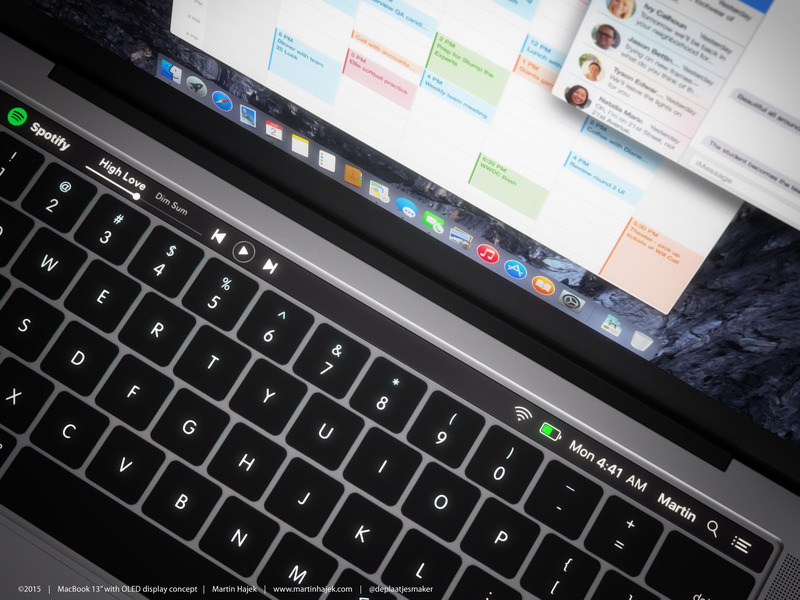 The OLED touch bar would be controlled by a new dedicated chip which Kuo claims bears resemblance to the processor that powers the Apple Watch. 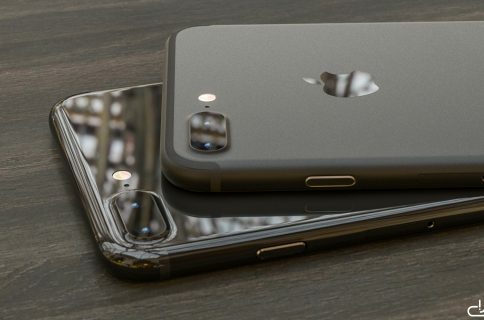 Our new predictions also include: (1) Intel’s (US) Skylake processor; (2) the same panel resolution but better display quality and energy efficiency thanks to an oxide panel; (3) a new option of 2TB SSD storage capacity; (4) adoption of a similar processor as Apple Watch to control the OLED touch bar more energy-efficiently in the new MacBook Pro models; and (5) a Type-C & MagSafe-like adapter rolled out by Apple or a third-party supplier, given positive reviews for the MagSafe charging design. 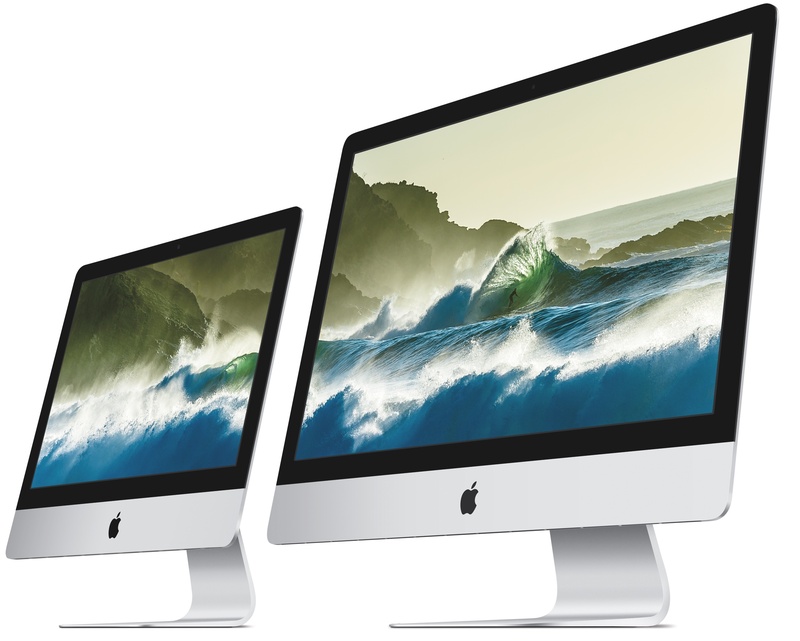 The iMac, Apple’s popular all-in-one desktop, as well as its rumored external display with a 27-inch screen featuring 5K resolution (likely matching the resolution of the 5K iMac) should be expected in the first half of 2017, according to the analyst. We also expect Apple to launch new iMacs (21.5-inch and 27-inch) and Cinema Display (27-inch) in mid-1H17. We cannot say for certain whether Apple will announce the new iMacs and Cinema Display on October 27 as the shipping schedule is not imminent. 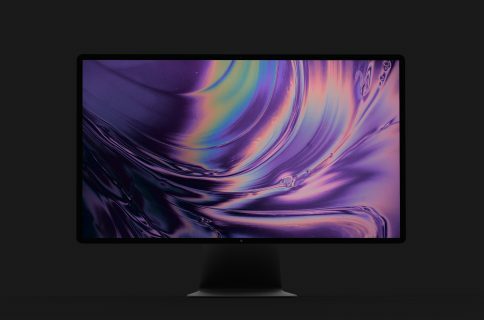 Although the next iMac and 5K display won’t ship this year, Apple could choose to announce and preview them at Thursday’s event. A few years back, the company previewed the radically redesigned Mac Pro even though the powerful desktop computer wouldn’t start shipping until six months later. Speaking of which, Kuo makes absolutely no mention of any Mac Pro-focused refresh. I hope Apple won’t disappoint its loyal fan base of creative pros who need a powerful desktop, Unfortunately, it’s been increasingly difficult to justify dropping more than three-thousand dollars on the Mac Pro’s three-year-old hardware. The Mac-focused “Hello again” media event is scheduled for October 27 and we will be providing remote coverage of the announcements as they happen.